It is important that the University has an accurate record of attendance. 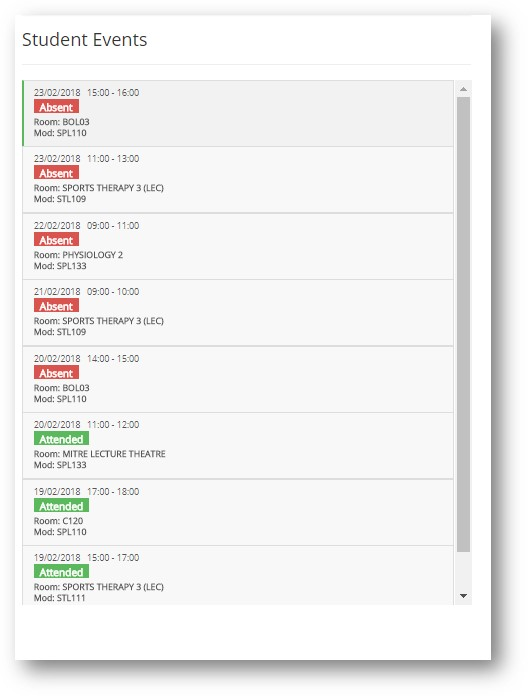 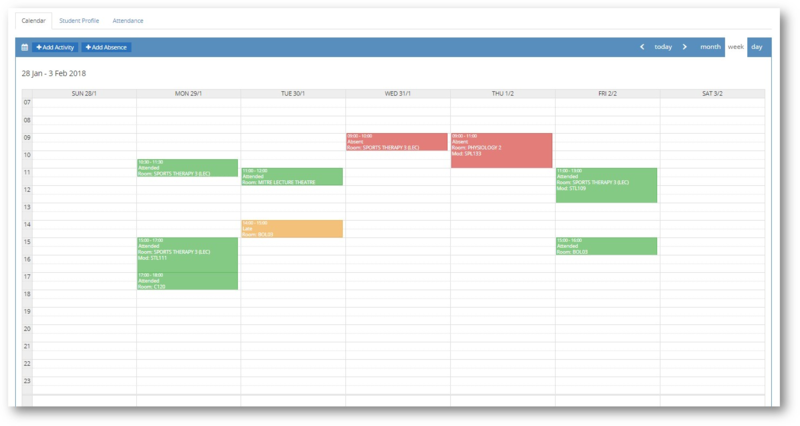 The expectation is that students attend all timetabled sessions for each module. If you have recorded an absence but are subsequently able to attend, please try to change the absence by the end of the week in which the session took place. 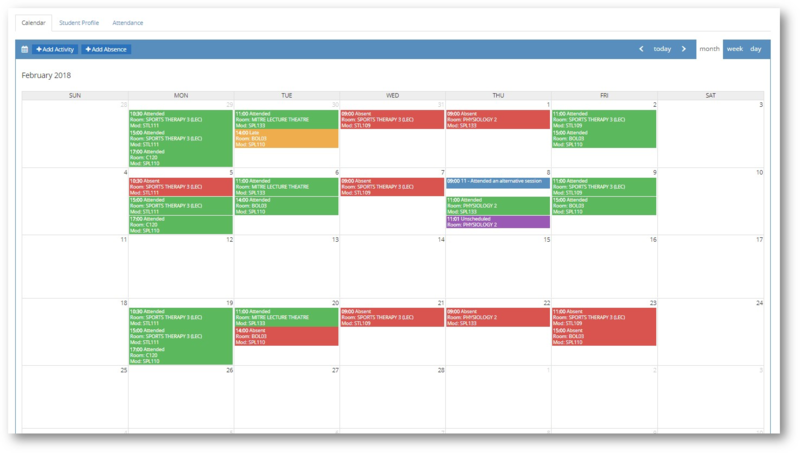 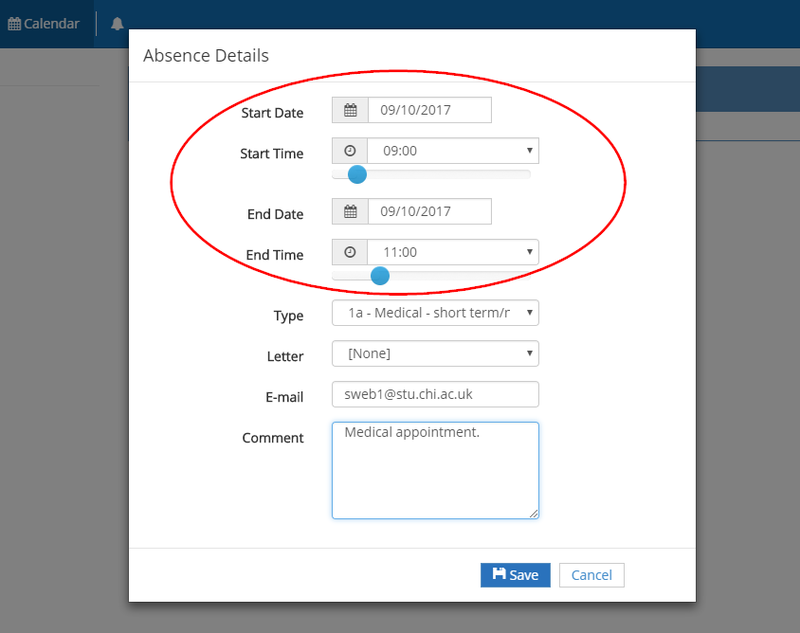 You can change the absence afterwards but it may affect the level of attendance shown in the system. 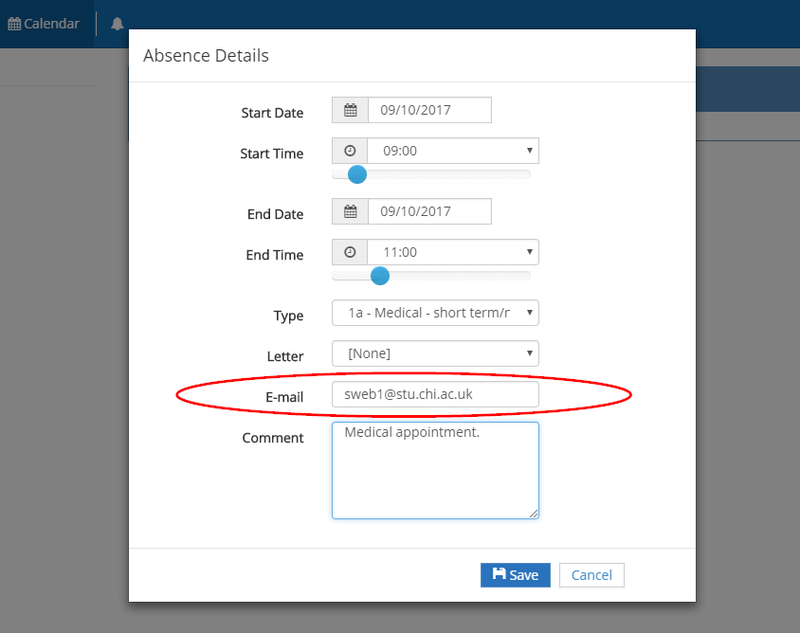 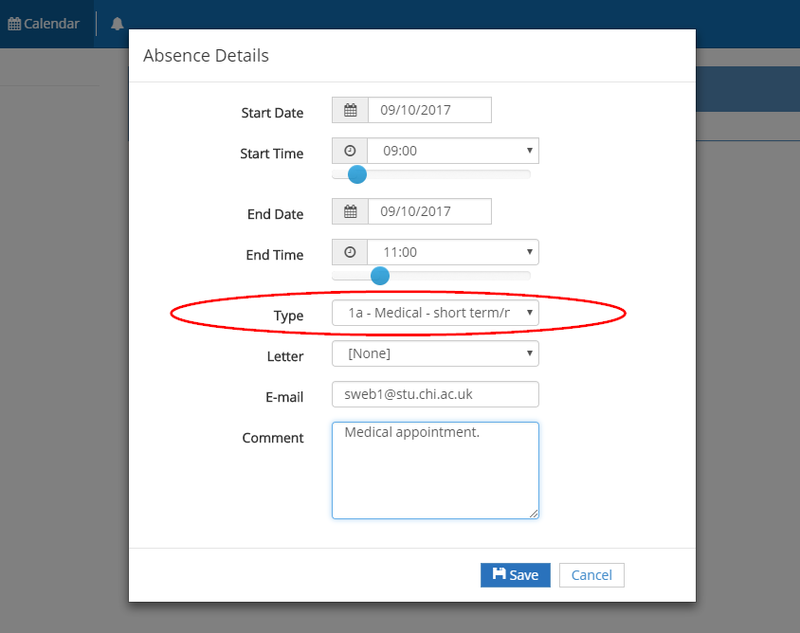 If you notice that you have been marked as absent for a session you did attend, you will need to speak to your module tutor. 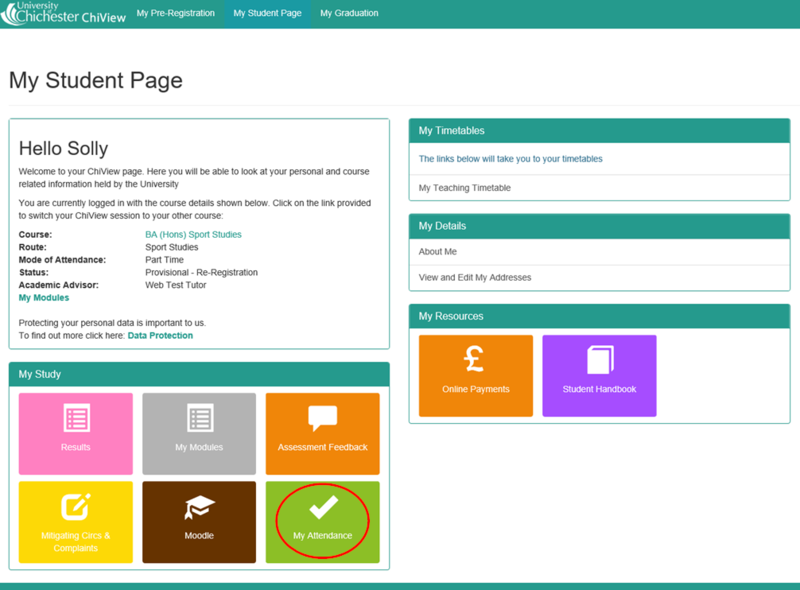 The Skills team provide training on the student attendance management system. 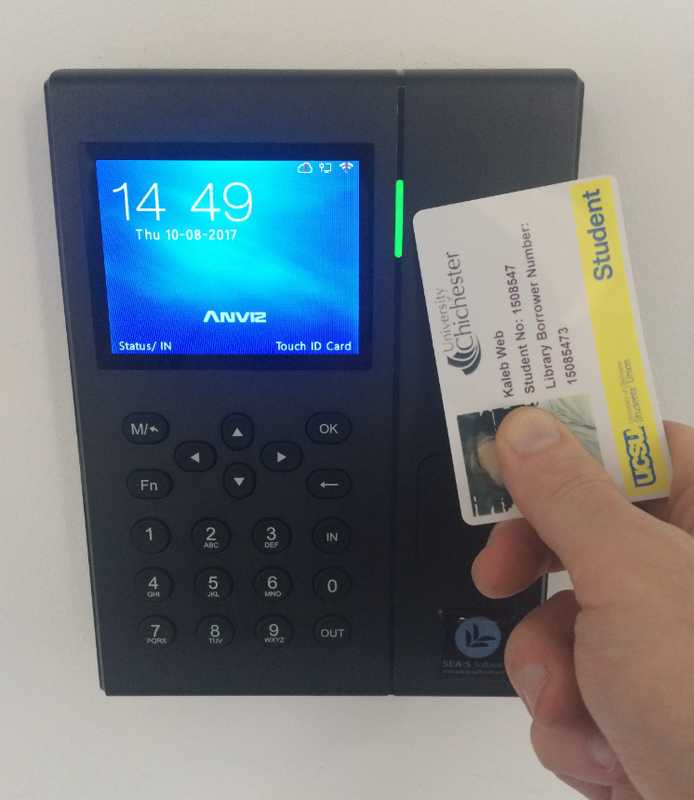 Contact the IT Skills Trainer for more information and to arrange a session. 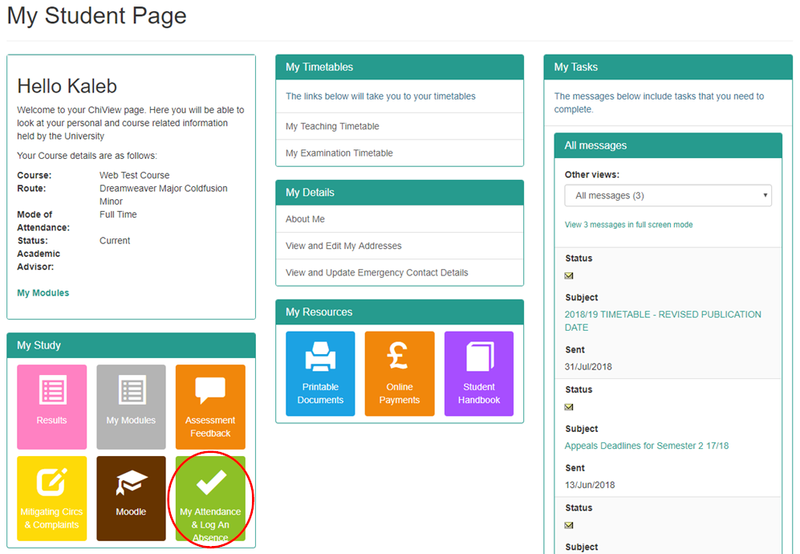 More information and guides to SAM are available on Moodle.